or effects may be limited. Copyright© 1995-2009 SAMSUNG. All rights reserved. 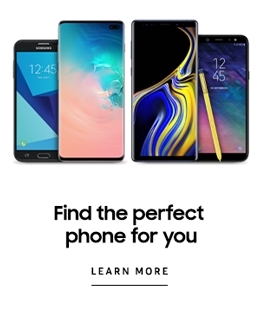 SAMSUNG parts & accessory site. You are being redirected to the external web site.